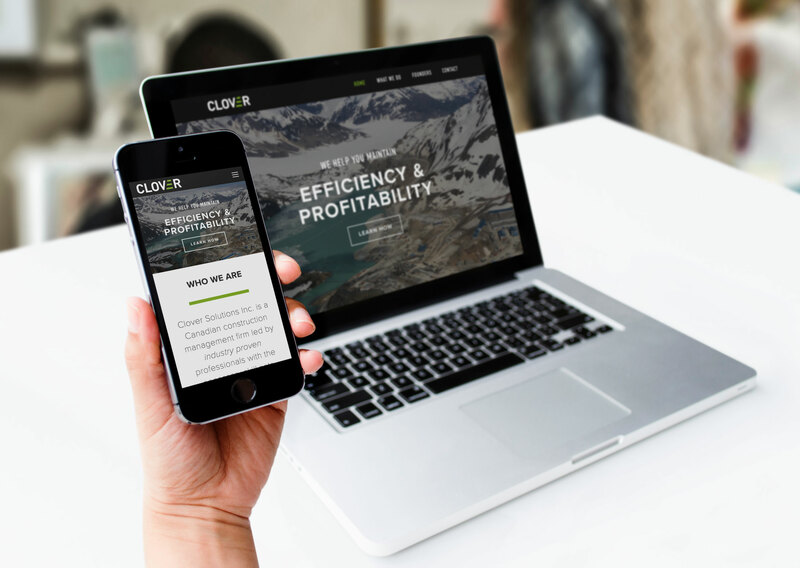 After years of overseeing construction and management for multinational corporations, Clover co-founders Kara Lindholm and Sean Rutherford are uniquely positioned to consult on heavy construction work in remote locations. 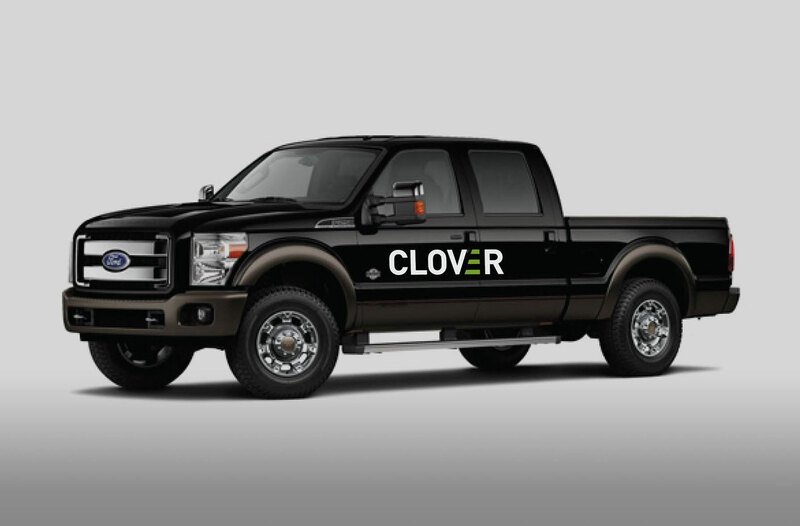 In a marketplace where flaming skulls are closer to the norm than you might expect, Clover’s identity was designed to convey a sense of professionalism and confidence. 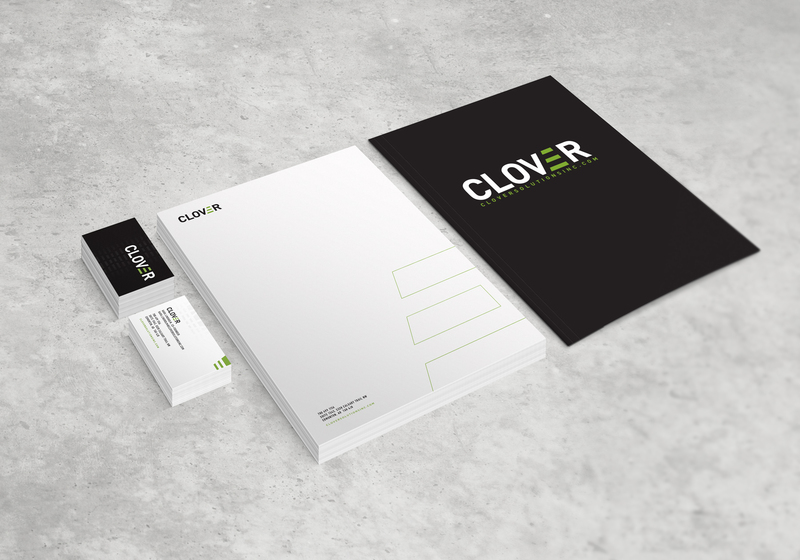 Matt Webb Creative provided options in the development of our corporate identity, which incorporated a very effective and collaborative design review process, that ended in a final design that truly represented our vision for Clover. 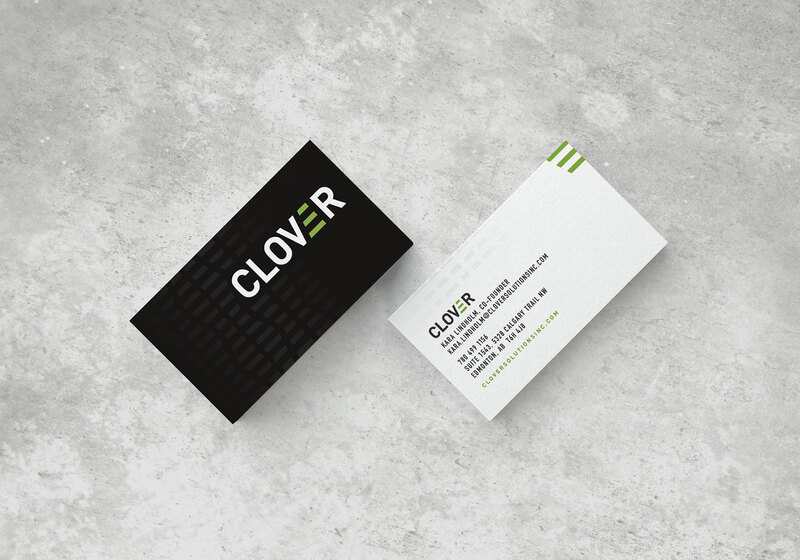 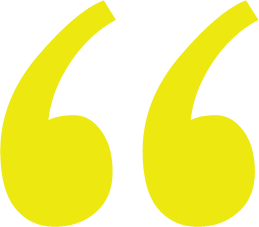 Matt gave us everything we needed as a corporate start-up, from business cards and website design to electronic document templates, (and advice on how to use them!). 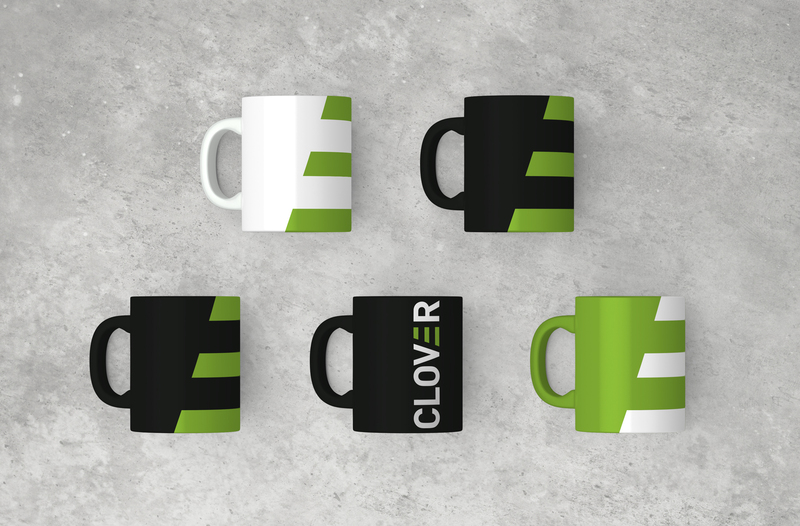 His ongoing support as we grow as a company has allowed us to remain consistent with our vision and represent Clover with a clean, professional identity that stands out in our industry.